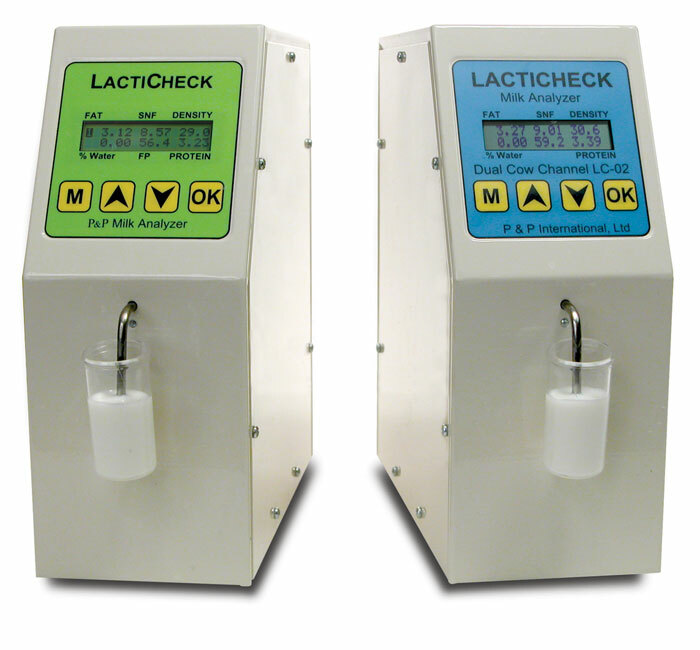 The LactiCheck provides fast, accurate and economical results for raw or processed milks, whether cow, goat, buffalo or sheep. Compact, lightweight and portable, the LactiCheck provides results that are in keeping with the accuracy of bench chemistry but in a fraction of the time. This instrument is simple to learn and operate and features streamlined user-friendly calibration. Youll be up and testing quickly. Based upon established ultrasound spectroscopic technology, the instrument does not require any costly, caustic chemicals or reagents to run. And best of all it is an excellent value. The features of LactiCheck compare favorably to instruments that cost 5 to 15 times as much!Why three models? Some facilities must test whole as well as reduced fat milk. 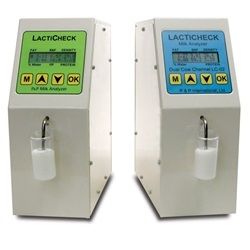 The primary calibration for the single channel LactiCheck-1 is whole fat, while the LactiCheck-2 has two channels, maintaining primary calibrations for both whole and low fat milk, plus it now measures lactose. With dual calibration you can test a wider range of milk without re-calibrating the instrument, plus get accuracy to as low as 0.3% fat. The LactiCheck-RR has a 45 second test time (versus 85 seconds for the other models), two channels for a combined range of 0.3% to 14%, and improved accuracy. Wide sample temperature range. Sample temperature can be anywhere between 59OF (15OC) to 86OF (30OC). This is a huge benefit compared to mid-infrared instruments that require precise sample tempering, typically ±1OC. Simple pushbutton operation. Youll appreciate the intuitive and user-friendly design. Advanced engineering offers an extremely compact footprint of under 4 X 10. The LactiCheck doesnt use much of your valuable bench space. Built-in RS-232 data port with optional USB cable connection kit (#5100-43) Or simply plug it into the printer of your choice. Automatic Data Collection and Optional LactiLog Automatic Data Collection software package or CheeseCrafter Predictive Yield cheesemaking software system. Analyzes most fluid milks. Raw, UHT, pasteurized, homoge- nized, etc. - whether cow, goat, buffalo or sheep. Dairy processing plant laboratory. 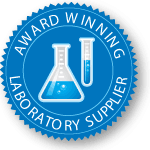 The affordable quality control alternative to tedious standard chemical methods. Cheese and yogurt manufacturers. Optimizing milk for yield and standardizing quality, new product development. Ice cream manufacturers. Standardizing quality, improving resistance to heat shock, new product development. Milk collection stations. Test for a wide range of critical components of incoming raw milk. Farm testing. On-the-spot measurement of raw commingled milk facilitates optimal herd management and improvement. Research and development. Provides essential information for value-added product development. Livestock feed companies. Determine feed efficacy. Dairy science studies. An ideal and cost-effective tool for undergraduate or graduate students.